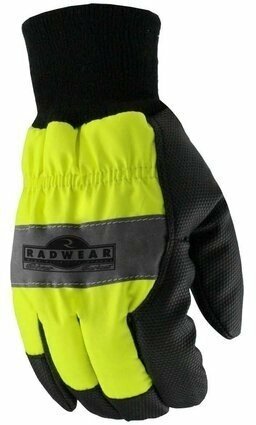 The Radians Radwear RWG800 Silver Series is a hi-visibility thermal lined glove with Reflectivz Technology. The wind and water resistant shell provides a comfortable fit in harsh environments, and the Reflectivz™ waterproof plated palm provides a slip free grip in all weather conditions. 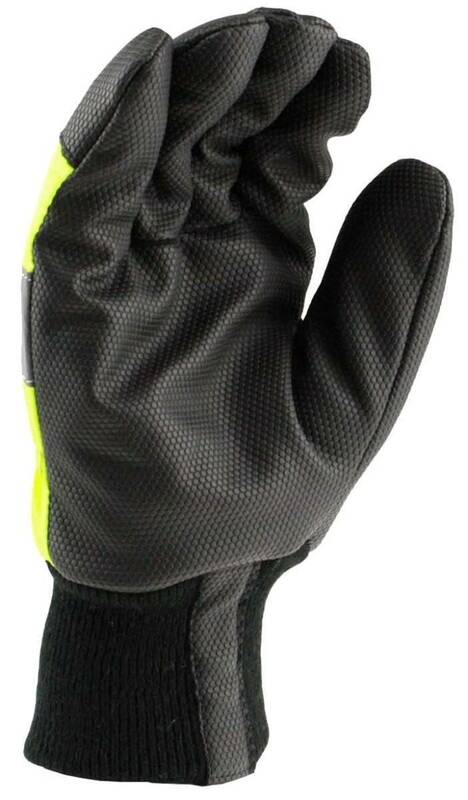 High visibility wind and water resistant shell.